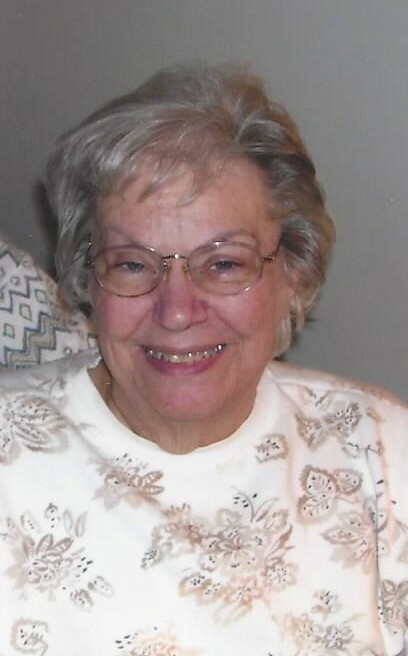 Obituary for Dolores M. Dietz | Krynicki Funeral Home, Inc.
Dolores M. "De" Dietz, 84, of Allegheny Township, died Sunday, Nov. 18, 2018, in Concordia Lutheran Ministries, Cabot. She was born May 7, 1934, in Kittanning to Clarence and Elizabeth Kreuz Haberman and was a lifelong resident of the Allegheny River Valley. She moved to Natrona and attended St. Joseph Schools. Upon graduation, she started working in the advertising department of the Valley Daily News, where she stayed for 43 years until retirement. As a girl, she loved roller skating and swimming. She often swam across the river from Natrona to Braeburn Beach and back. As an adult, she was a longtime Steelers season ticket holder and an avid bowler in both duckpins and tenpins where she had national honors for high games. After retirement, she took up golf and played all local courses and still kept swimming at the YMCA. She enjoyed time spent at their camp on the upper Allegheny River and taking short trips to all the nearby casinos. She was always the friendliest and happiest person in any group of people; that's why everyone she met loved her. She was a member of St. Margaret Mary Church, Lower Burrell. She was preceded in death by her parents and two brothers, Clarence (Bill) and Kenneth Haberman. She is survived by her husband of 60 years, John Dietz; nephews, Carl (Carol) Haberman, of New Kensington, and Jeff (Helen) Haberman, of Harrison City; nieces, Laura (Jim) Brandl, of Lower Burrell, and Jennifer Haberman, of Los Angeles, Calif.; and sisters-in-law, Mary Haberman, of Arnold, Sylvia Garzotto, of Brackenridge, and Lorraine Vidra, of Springdale. The family will receive friends from 2 to 4 and 6 to 8 p.m. Tuesday, Nov. 20, 2018, at KRYNICKI FUNERAL HOME INC., 1007 Freeport Road, Natrona Heights. A blessing service will be held Wednesday, Nov. 21, 2018, in the funeral home at 2 PM. Interment will be in Mt. Airy Cemetery, Harrison Township. 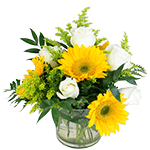 Online condolences can be made at www.krynickifh.com.